Thank you for glass tinting our entire house. After having the first few windows tinted we realised how good it was so got Scott back to tint the entire house. Excellent workmanship and exceptional tinting quality keeps the intense heat out and windows nice and private. 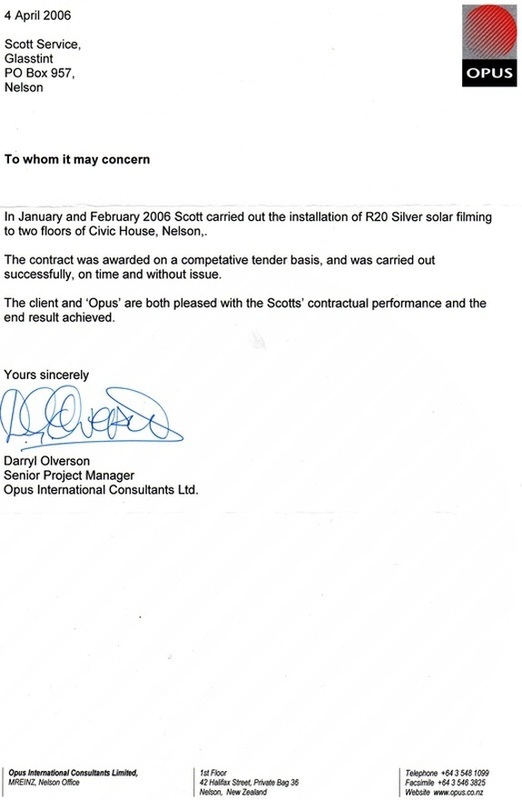 Can’t thank Scott enough for all the work he has undertaken – brilliant value for money and fab work undertaken. Thoroughly recommend Scott to those wanting to tint their windows. The tint film which Scott recommended and installed has provided me with just the right amount of privacy which I was seeking. His workmanship and communication was at all times, prompt, efficient and cheerfully given. I gladly encourage anyone who is unsure of the benefits of window tinting to contact Scott for his practical advice and professional service. Colin Taylor, Tahunanui, Nelson. Scott at Glasstint gives great service and excellent workmanship. We have used Glasstint twice now and both times the product has been perfect for the purpose and Scott is always friendly and professional. We are happy to confirm that this work was carried out by Scott in a highly proficient manner and we would not hesitate in recommending him. Thank you Scott for your prompt and efficient service in providing privacy to our front entrance. Very thrilled with how it looks. Would definitely recommend to anybody who is needing glass treatments. Thank you for your excellent, friendly service. 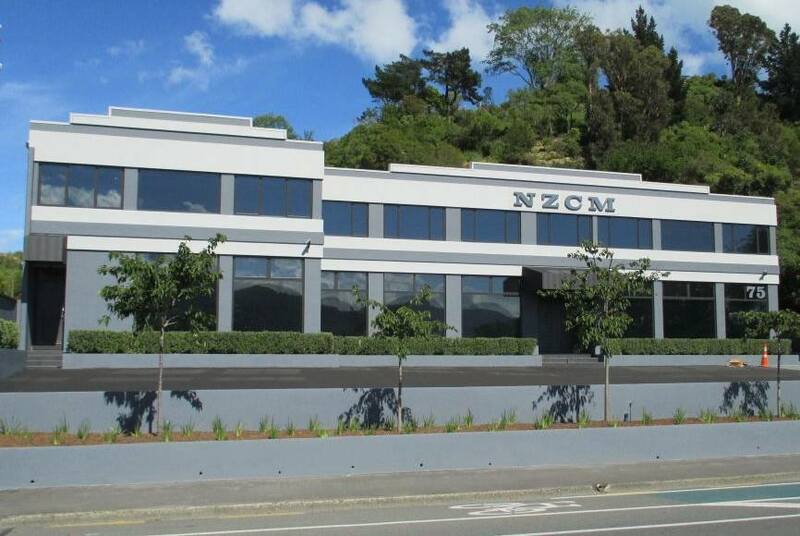 We had a serious problem with glare and heat through large North facing picture windows and were referred to you by one of your former satisfied clients..
You were punctual, advised and installed an appropriate high-performance product quickly and mess-free and wow, the result was and remains amazing! We now leave curtains drawn all day, enjoy unblemished private views and rooms remain comfortably cool. Thrilled with the tint film Scott applied. Gives privacy needed for lounge (facing busy road) and bedrooms. Bedrooms get full afternoon sun and we had previously needed to shut the curtains in the afternoon so that the rooms weren't unbearably hot in the evenings. I highly recommend this solution for anyone with street-facing living or bedroom areas or anyone who wants to avoid overheating in Summer! 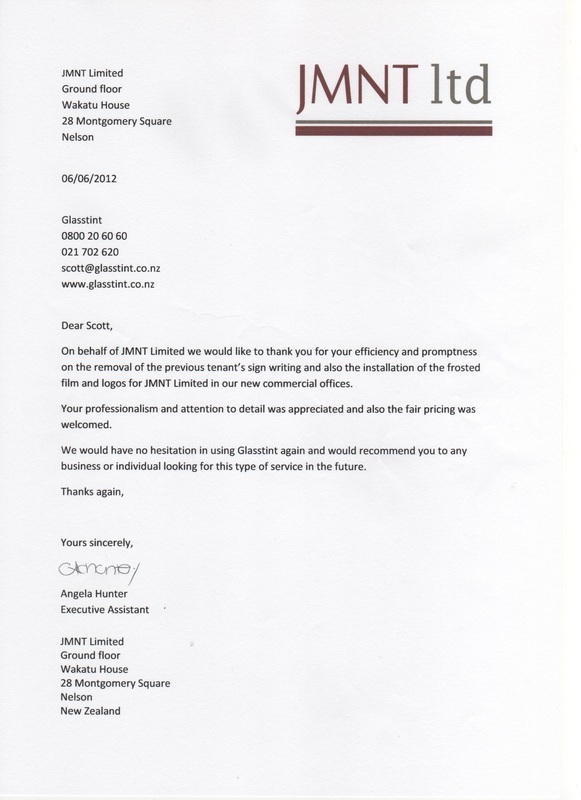 We are really happy with the service and product that Scott supplied. We needed privacy and I was really worried about the tint stopping the warmth in our lovely sunny house. Scott explained how we would still be warm and he was right. I also think they make a difference in the winter in radiating an even warmth on sunny days. Excellent job, Scott was very prompt and tidy and got the job done within a day. It took me a few days to get used to the slightly different outlook but I don't even notice it now (other than enjoying the privacy!) Everyone who visits our house loves the windows. We had the lounge, kitchen, dining room and one bedroom done. Many thanks Scott. I have recommended you to a friend. Hi Scott, Awesome job on my office thank you. In fact its an awesome job all round. My office is currently sitting at 7 degrees cooler than the same time yesterday. WOW ! 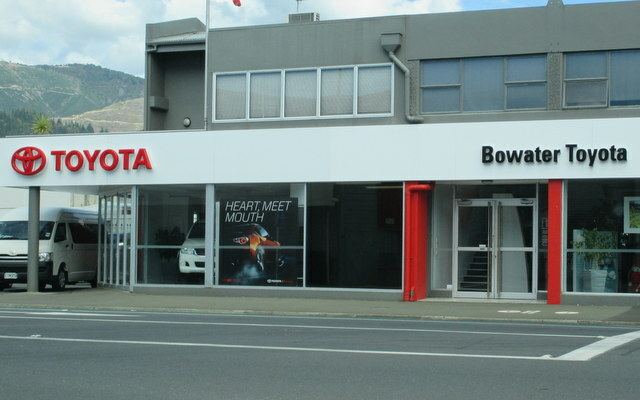 Excellent friendly service. The advice Scott gave has worked really well for our situation. Would highly recommend him! AstaSupreme We are absolutely delighted with the results of the glass tint. The office is now cool and free of glare, what a relief! Thanks so much for your highly professional and prompt service. Scott was friendly and professional and very prompt with quoting & installing. We're very happy with our window & sliding door film to protect our furniture. We were very impressed with Scott and his workmanship. Scott was pleasant and a very tidy worker. 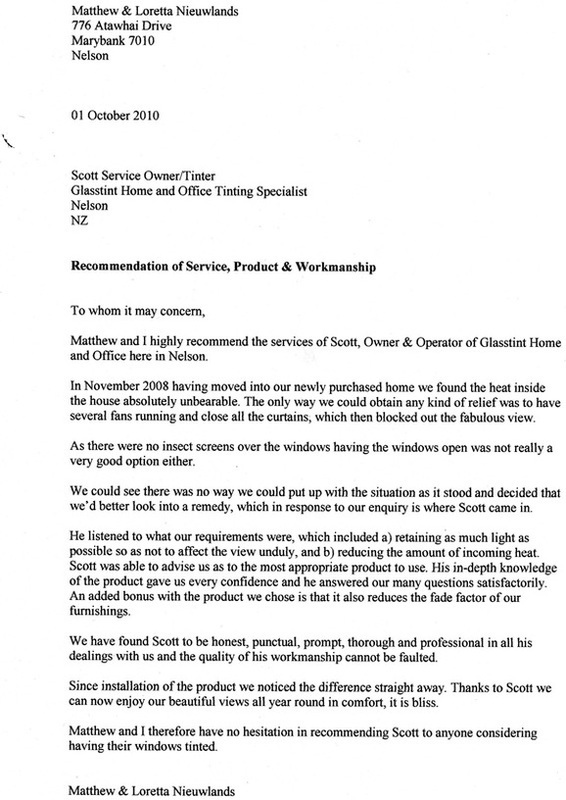 He was recomended to us and would get him back in the future and happily recommend Scott - Glasstint Nelson. I'm delighted with the installation of glass tinting on the french doors and windows in the dining room and lounge. The large surface area of the glass in these two rooms put the new floor coverings and furniture at risk from fading and damage. As well as providing protection from UV light, the tinted glass gives increased privacy - without compromising the view in any way. Thanks again for a great job, Scott. I found Scott to have a good technical knowledge about UV protection, and that helped us make the decision to go for Glasstint. Glasstint has just been installed and we are looking forward to less fading and damage to our good furniture and furnishings will little compromise to our magnificent view, thanks Scott. Really happy with our newly tinted windows. Thanks Scott for the friendly professional service and installing a great looking product that will help protect our new flooring and furnishings. We have had Scott from Glasstint apply solar film to the windows in our new Classic Motorcycle Museum. It was very important for us to get the maximum UV and fade protection available. Scott was attentive to this and was professional and thorough in his technical advice regarding the prescribing of the best product for the particular type of windows involved. The installation was carried out in a short time frame, slotting in with other trades as was necessary, and I was very pleased with the result. 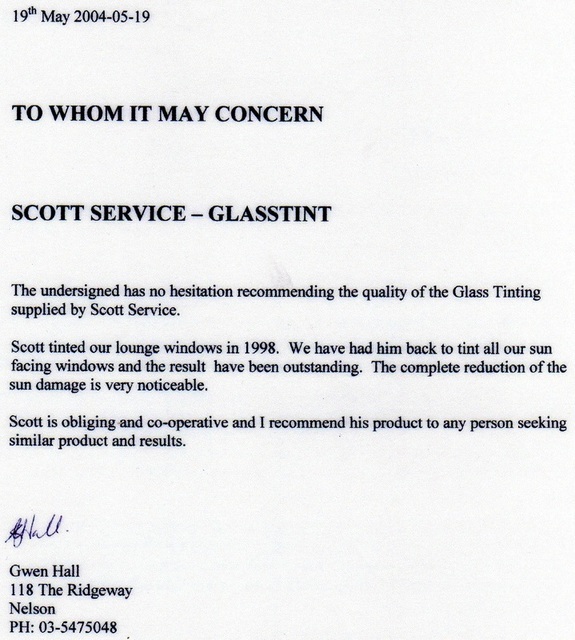 I would have no hesitation in recommending Scott to anyone requiring window tinting.